You are viewing 243 out of 310 Listings. Quick Sign Up for full access. 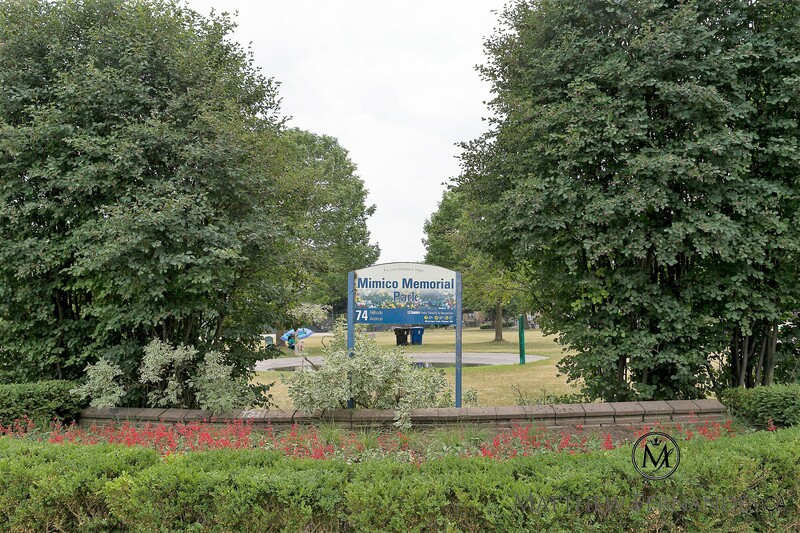 Mimico is the gateway to Toronto's west-end waterfront neighbourhoods. This established community is well known for it's scenic lakefront parks and excellent recreational facilities. Mimico is within a short commute of downtown Toronto and features its own Go Transit train station located on Royal York Road. Mimico residents come out in droves to show their community spirit at a number of local events including the annual "Lakeshore Community Festival" and the Etobicoke-Lakeshore Christmas Parade. There is also an annual "Mimico Festival" held every August in Amos Waites Park. This event is always followed by a kite flying contest held the next day at Humber Bay Park. Humber Bay is a quaint, middle-income neighbourhood bound on the west by the Mimico Creek and on the east by the Humber River Valley. These natural boundaries have shaped the topography of this area, which features rolling hills and many mature trees. Neighbourhood landmarks include the motel strip along Lake Shore Blvd., with major redevelopment now taking the form of a luxury condominium community called Humber Bay Shores. Some other notable landmarks located on the periphery of this neighbourhood include the giant Ontario Food Terminal, situated just south of the Queensway, and the Humber Sewage Treatment Plant discreetly tucked away north of the Queensway next to the expansive Humber River Valley parkland. 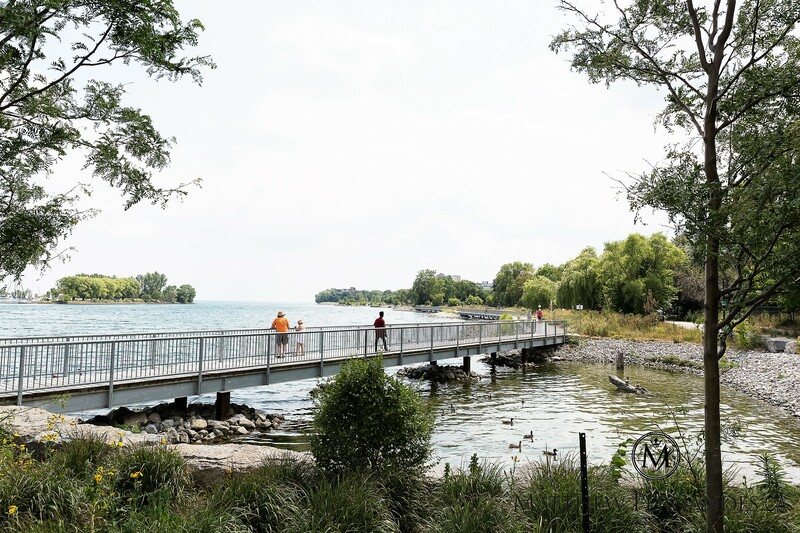 Located on the shore of Lake Ontario in Etobicoke, Mimico Waterfront Park connects people to the water across a lakefront area that historically has lacked public access to the waterfront. 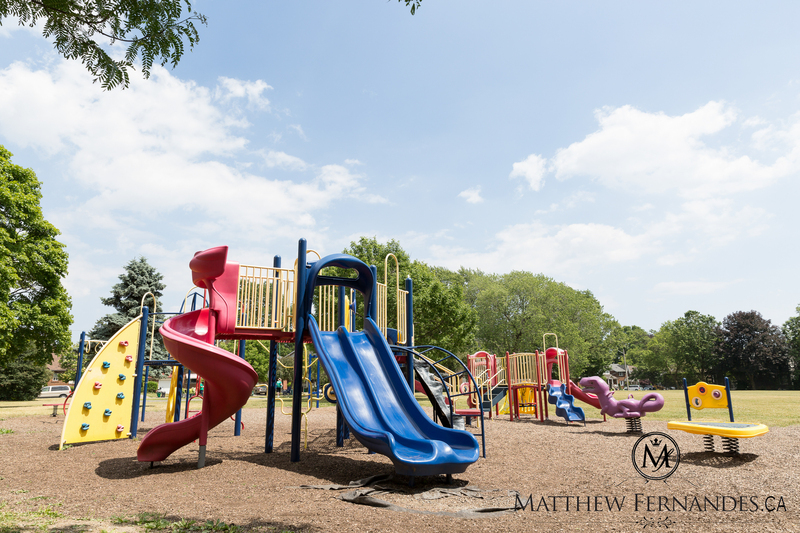 When completed in 2012 the park will provide 1.1 kilometer of linear waterfront park space between Norris Crescent Parkette and Humber Bay Park West. When complete this waterfront park will feature a boardwalk, a separate multi-use trail located along the backshore that provides cycling and in-line skating access adjacent to the boardwalk, small pockets of wetland habitat and landscaping and park lighting. Restoration and shoreline enhancements to terrestrial and aquatic habitats were key elements of the park’s design and construction. Phase Two includes the creation of small pockets of wetland habitat and native plantings. 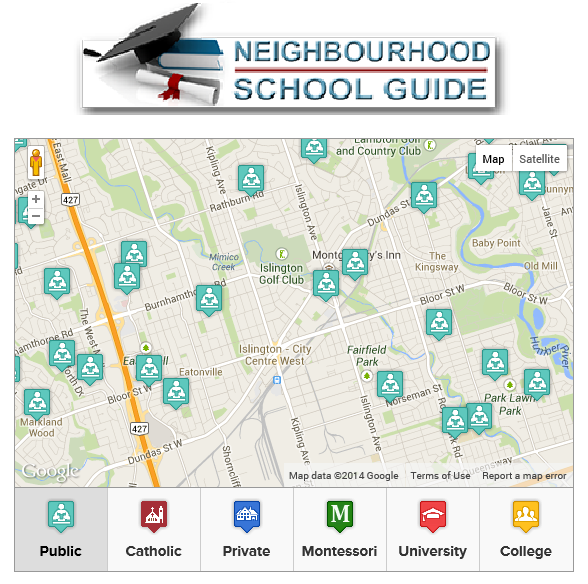 Mimico is well known for its sports clubs and recreational facilities. Much of this activity takes place at the Mimico Arena located off Royal York Road at Drummond Street. During the winter this arena is used extensively for hockey and skating programs and in the summer by the Mimico Minor Lacrosse Club. National Hockey League star Brendan Shanahan grew up in Mimico and played hockey and lacrosse at the Mimico Arena. 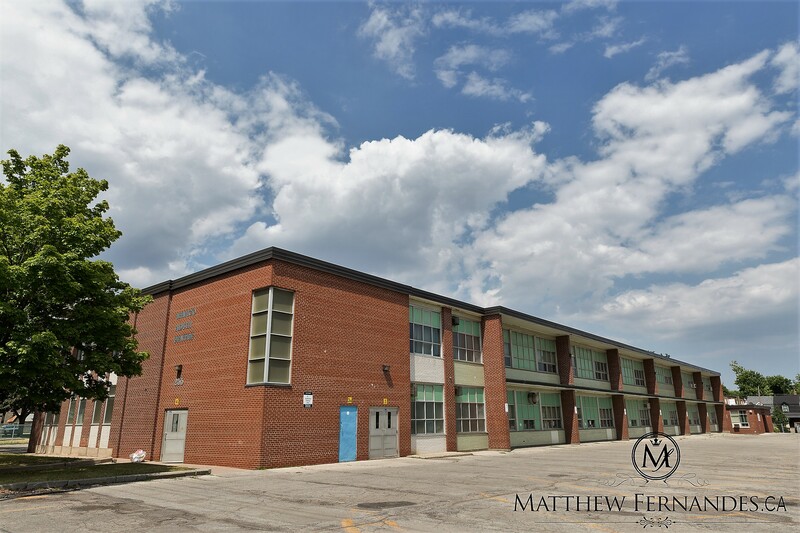 The John English Community School, located at 95 Mimico Avenue, offers preschool programs as well as a variety of sports and arts programs for children and adults. The Mimico Tennis Club, located at 29 George Street, is unique in that it has Toronto's only red clay surface tennis courts. The Lakeshore Lawn Bowling Club is located in Coronation Park off Royal York Road. Amos Waites Park at 2445 Lake Shore Boulevard West has an outdoor swimming pool. The Mimico Centennial Public Library is located at 47 Station Road. This library offers children's programming. 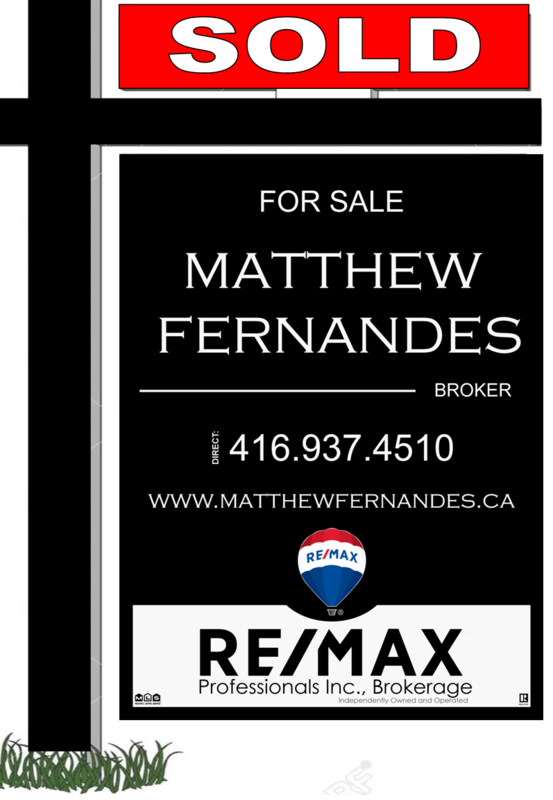 Mimico's top selling points with homebuyers are its quick and easy access to downtown Toronto and its desirable waterfront location. The Mimico Go Train station will get commuters into downtown in approximately 10 minutes. The new linear park at the bottom of Mimico Avenue is part of the expanding Toronto waterfront trail. 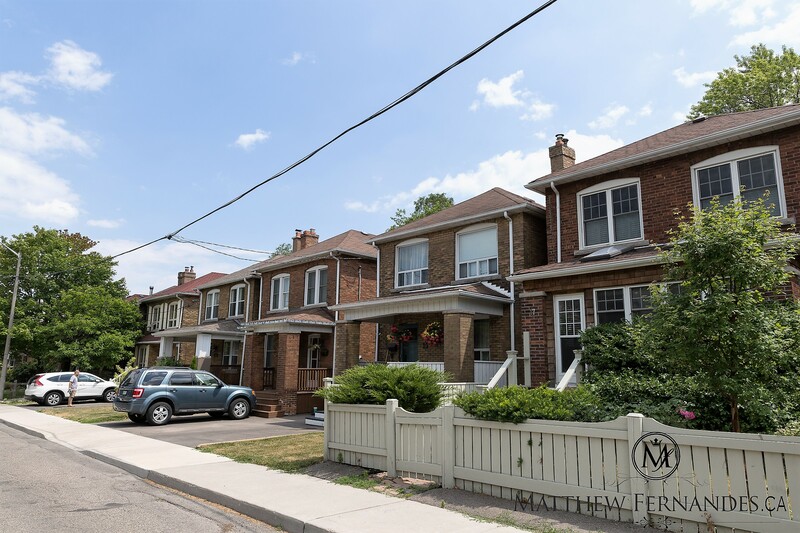 Mimico residents are embracing their revitalized waterfront.Detached 2-storey homes are proving to be especially popular with homebuyers.Mimico also has a plethora of newer townhomes. Humber Bay contains pockets of whimsical older houses from the early 1900's. Many of these homes were the former dwellings of the market gardeners who once flourished here. Humber Bay's more recently developed areas include a selection of bungalows, split-level houses, multi-plex dwellings, low-rise apartment buildings and newer custom designed homes. 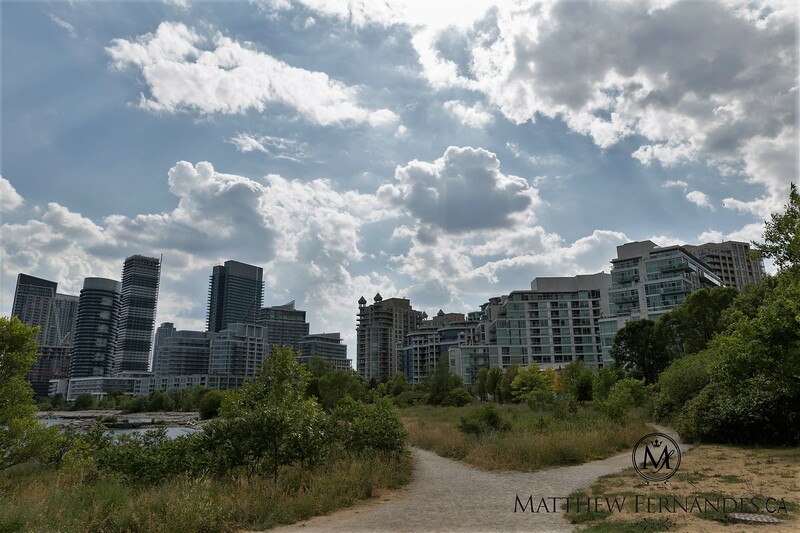 Many of Humber Bay's homes are situated on a hill and back onto either the Mimico Creek or the Humber River Valley. The Humber Bay Shores development located along Lake Shore Boulevard between the Humber River and Mimico Creek includes many high-rise condominium buildings that enjoy beautiful views of Lake Ontario.The first condos built here include the prestigious: Palace Pier, Palace Place, Grand Harbour and Marina del Rey. Some of the recent developments include: Bal Harbour, Grenadier Landing, Nevis, Newport Beach, Players Club, The Explorer, Voyager 1 and 2, and Waterford. Eden Trattoria is a relaxed restaurant that has specialized in Italian cuisine for over 18 years! Eden Trattoria is located in the Lakeshore & Marina Parade Dr Area. Krazy Roll specializes in Japanese cuisine, specifically sushi and sashami. Krazy Roll is located in the Lakeshore & Park Lawn Area. Birds and Beans Cafe is a coffe shop that boasts eco-friendly coffee, light munchies and free WiFi. Bird and Beans Cafe is located in the Lakeshore and Royal York Area.